Home bbloggers beauty beautybloggers cinderella collection eyeshadow irishbloggers lipstick mac maccosmetics makeup makeupbrushes mua newbloggers news palettes MAC Cinderella Collection Sneak Peek! 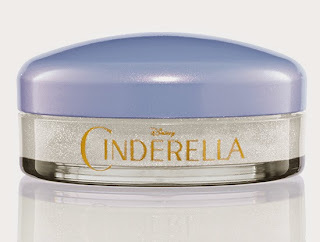 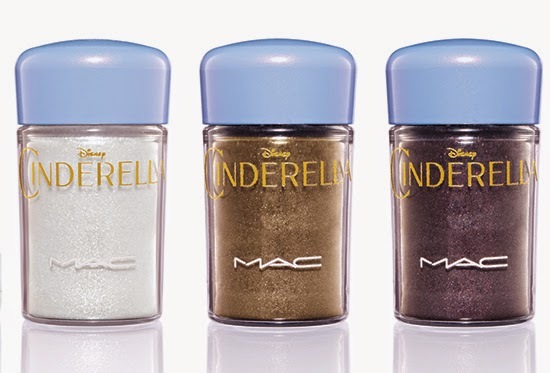 MAC Cinderella Collection Sneak Peek! 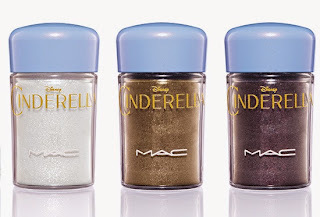 Pictures of MAC's Cinderella Collection have finally been released! 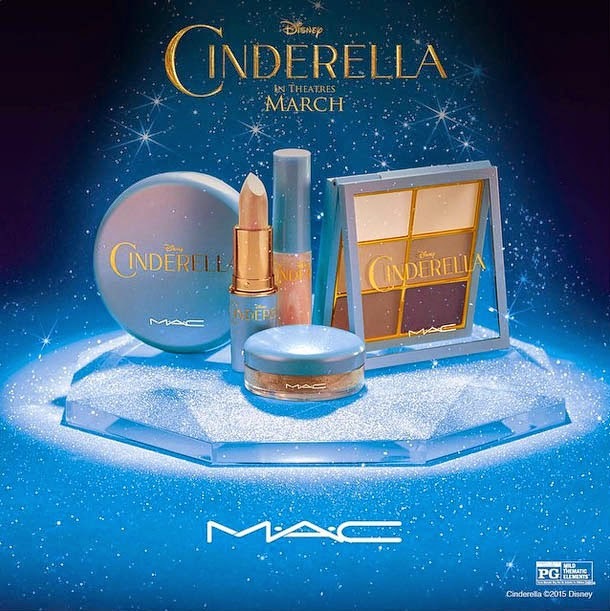 There are 17 pieces in the collection and it's due to be launched online on the 26th of February and it will be launched in stores March 5th just ahead of the release of the Disney Cinderella movie on March 13th. 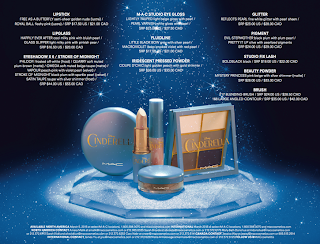 The packaging is of course a light sky blue colour and a lot of the products are lined with gold. 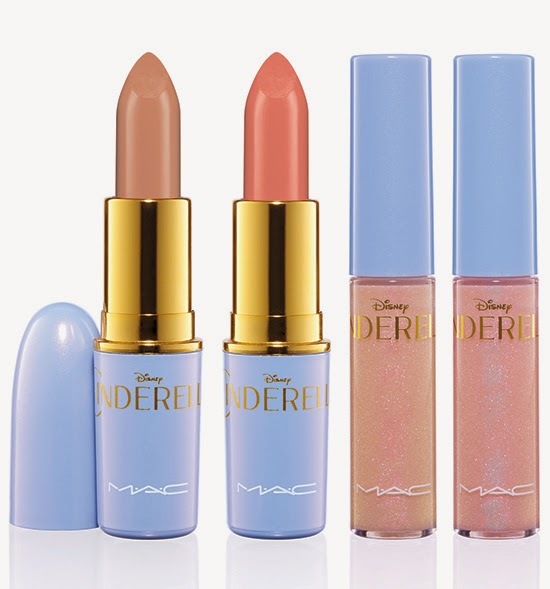 I can't even pick my favourite piece out of the collection because they all look super pretty! Stroke of Midnight eyeshadow palette containing 6 eyeshadows - Phloof, Quarry, Omega, Vapour, Stroke of Midnight, Satin Taupe. 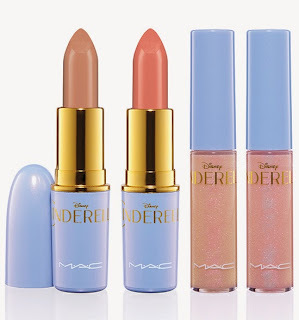 2 Lipsticks - Free As A Butterfly and Royal Ball. 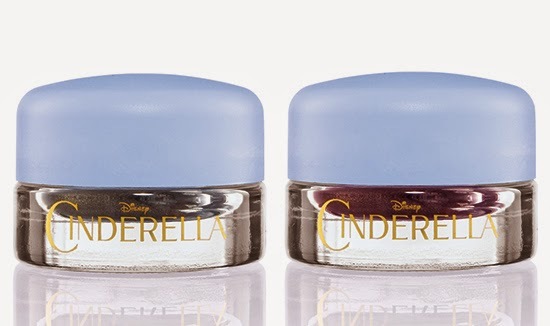 2 Lipglass' - Happily Ever After and Glass Slipper. 2 Studio Eye Gloss - Lightly Tauped and Pearl Varnish. 2 Fluidlines - Little Black Bow and Macroviolet. 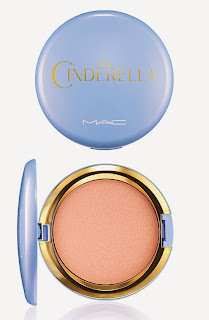 Iridescent Pressed Powder - Coupe D'Chic. 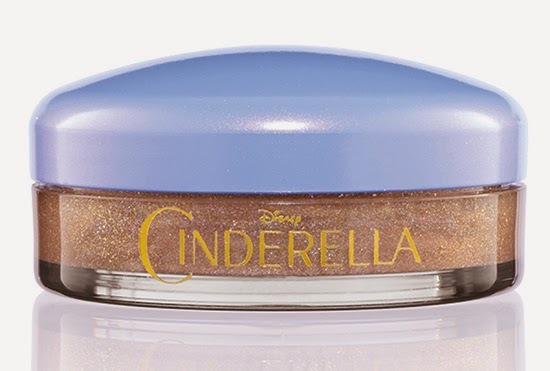 2 Pigments - Evil Stepmother and Pretty It Up. Studio Fix Lash - Boldblack. 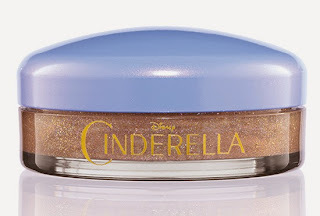 Beauty Powder - Mystery Princess. 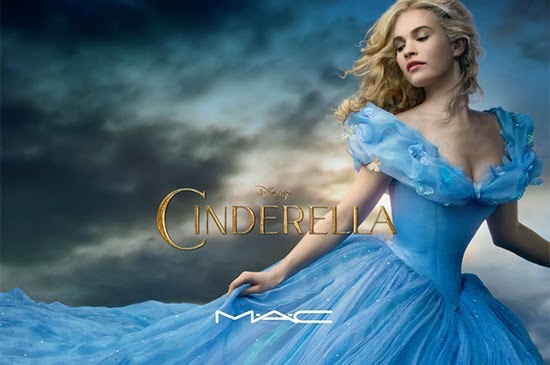 2 Brushes - 217 Blending Brush and 168 Large Angled Contour. With names like Happily Ever After and the adorable packaging, what's not to love? 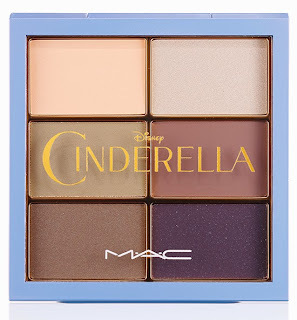 One thing's for sure.. this collection is certainly fit for all the princesses out there, let's just hope that it turns us into the Disney princess we've always wanted to be! I'm so excited for this range and this post is making me even more so! 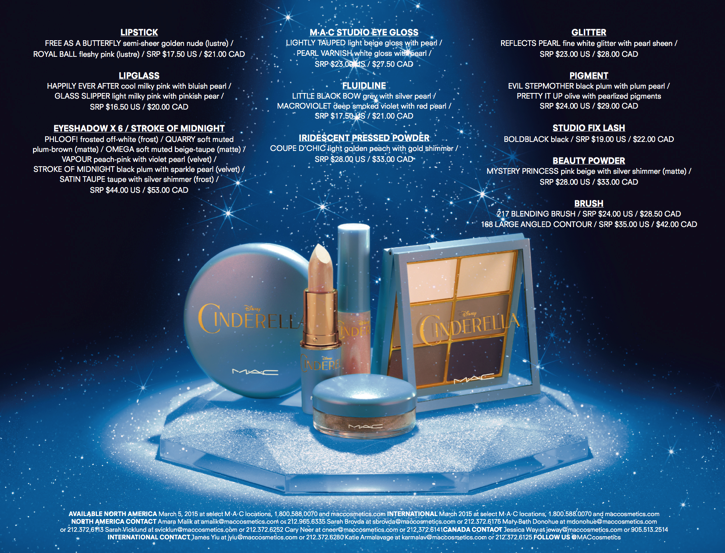 The glitter and lipsticks are at the top of my list I think!